Impressive and wish I had your sewing skill. Thanks for linking up to Eat. Create. Party, hope we see you again. xoxo San – shared in a Facebook like! Oh perfect, thank you so much Emily! I’ve been wanting to do it for awhile, but it really intimidated me. 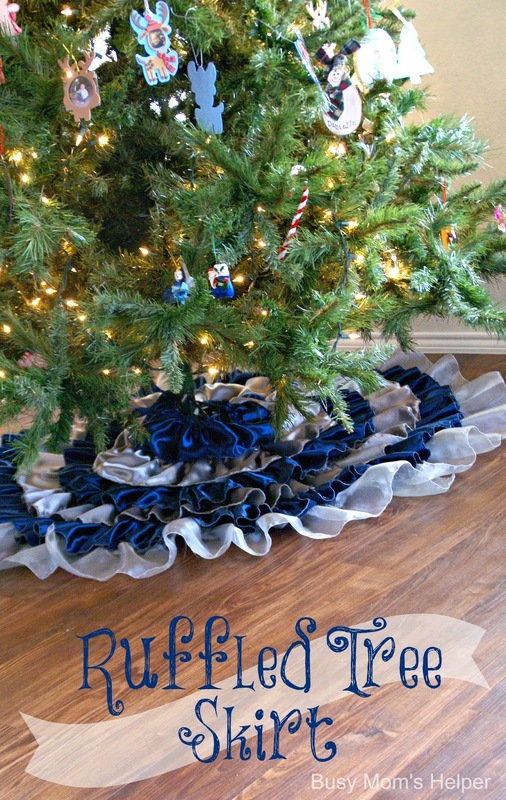 I was amazed how easy (yet time consuming) it actually turned out to be 😀 Thanks BUNCHES for sharing and featuring – I LOVED seeing that, and definitely will pass on the love! Hope your Christmas was wonderful, and Happy New Year! 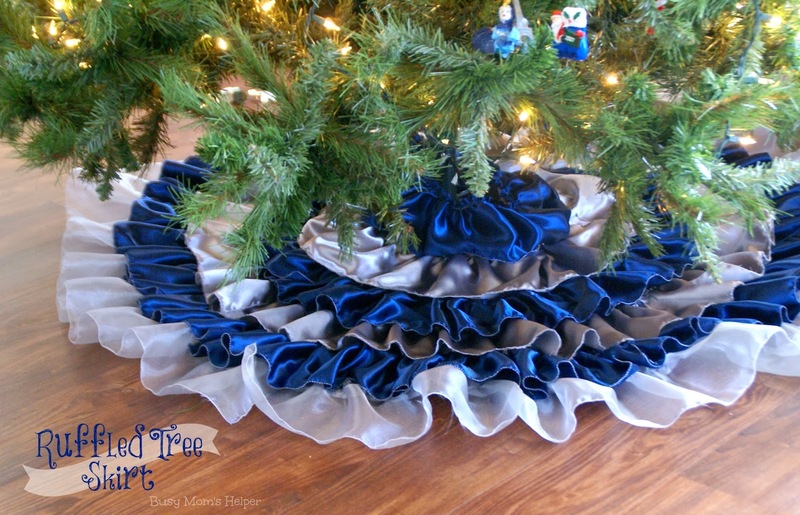 Hi, I really like this blue ruffled tree skirt. Are you selling them?